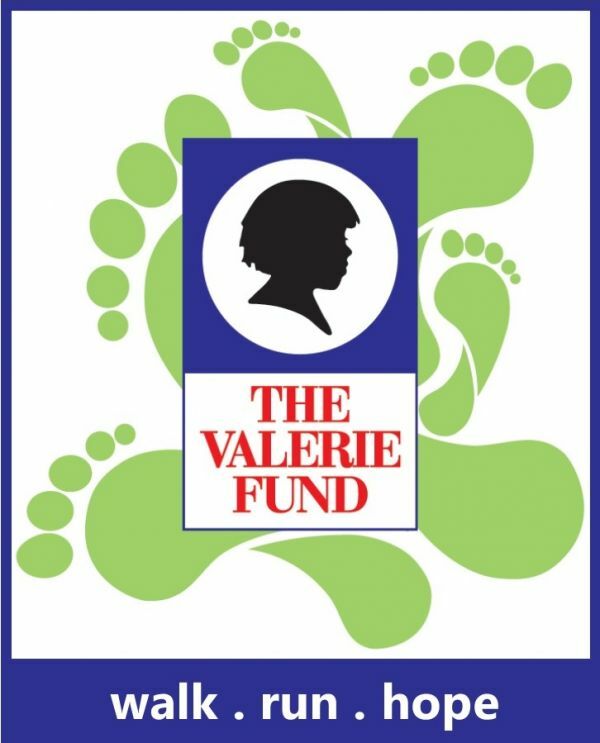 The 2018 Walk and 5K Run raised more than $1,000,000! The event's success was due to the commitment of many vendors, sponsors, and grassroots efforts of 200 Captains and their teams. Thanks to your generous in kind donation, we were able to produce a fundraiser that surpassed our goal and was enjoyed by so many. We thank you for helping to ensure our patients' well-being, their successes in school and in life, and their ability to enjoy the same coming of age pleasures like prom night.